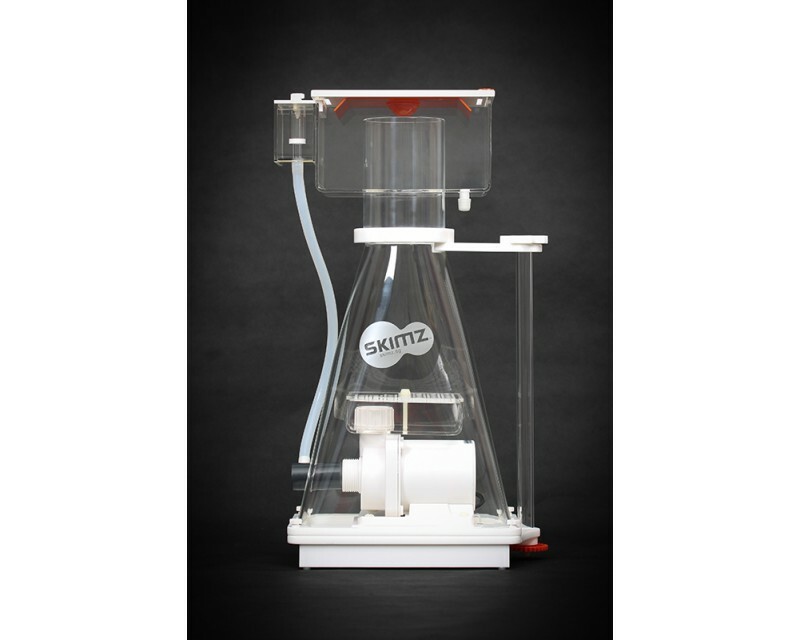 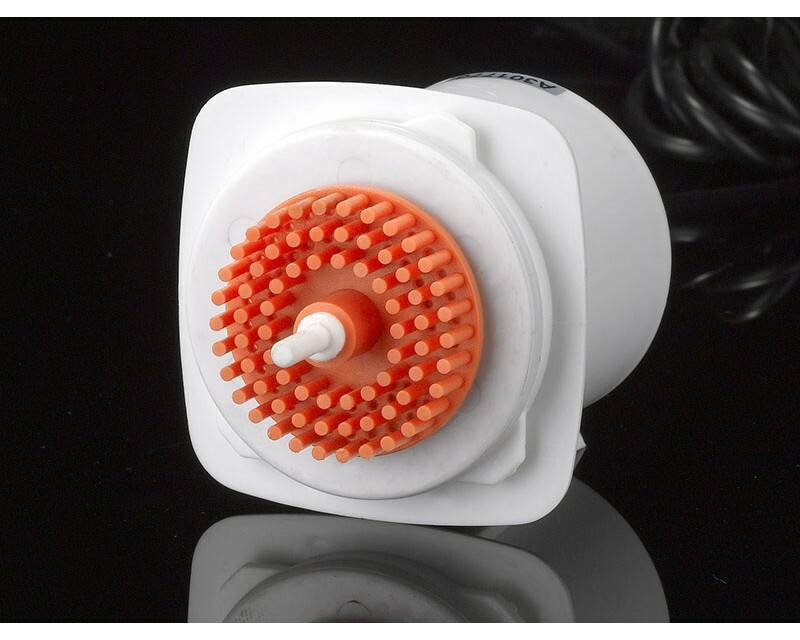 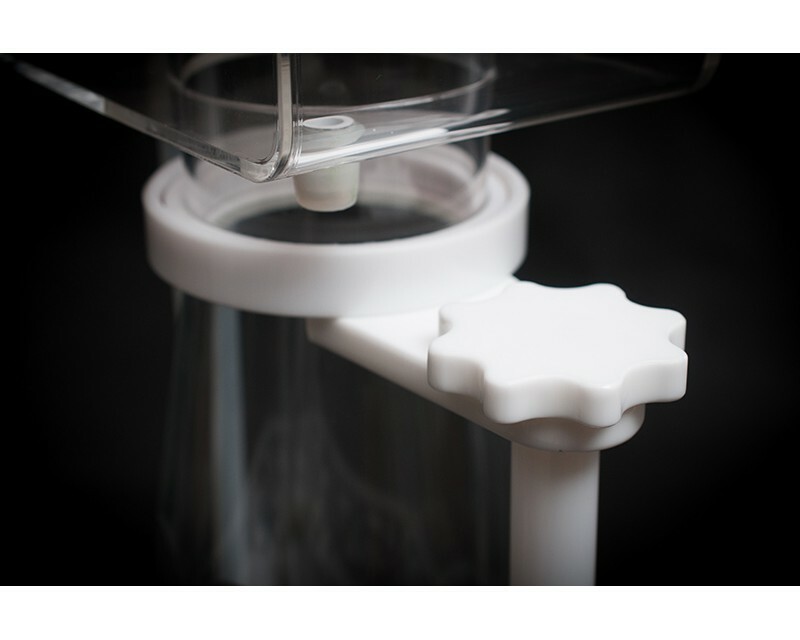 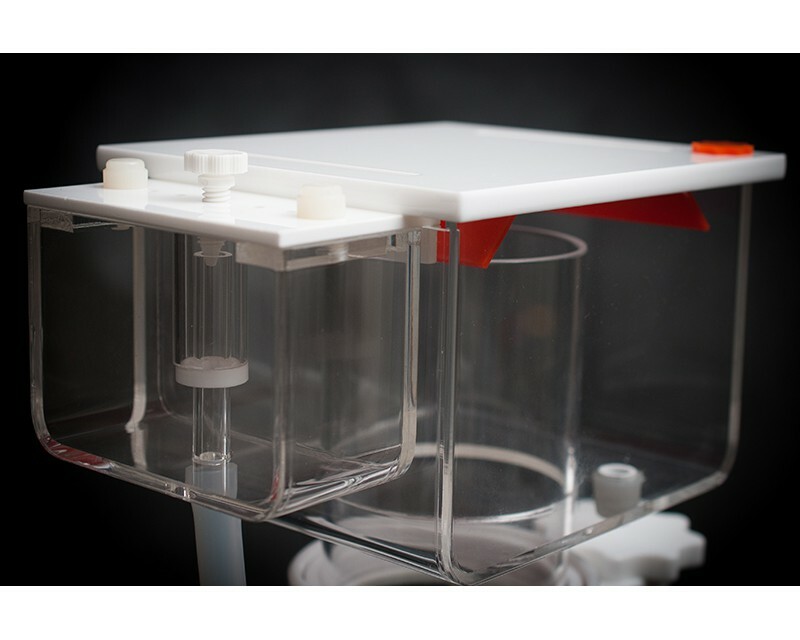 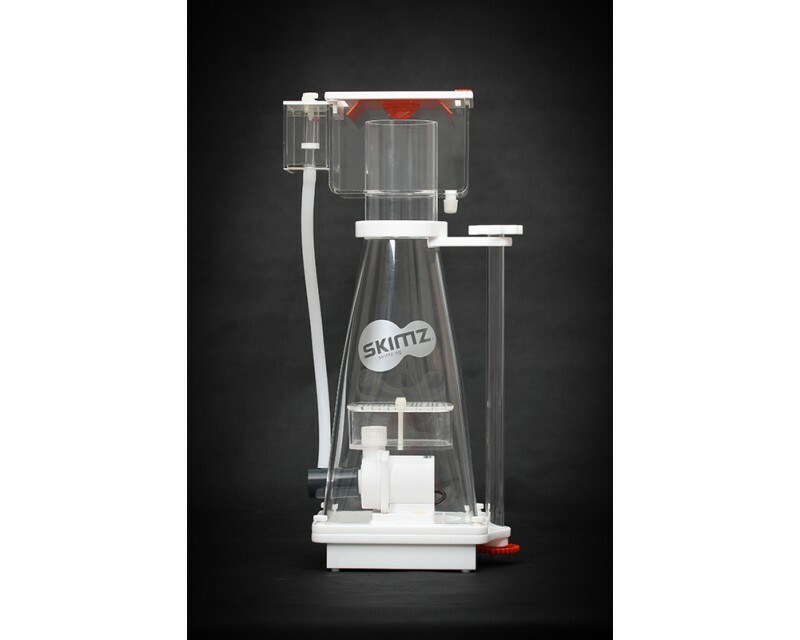 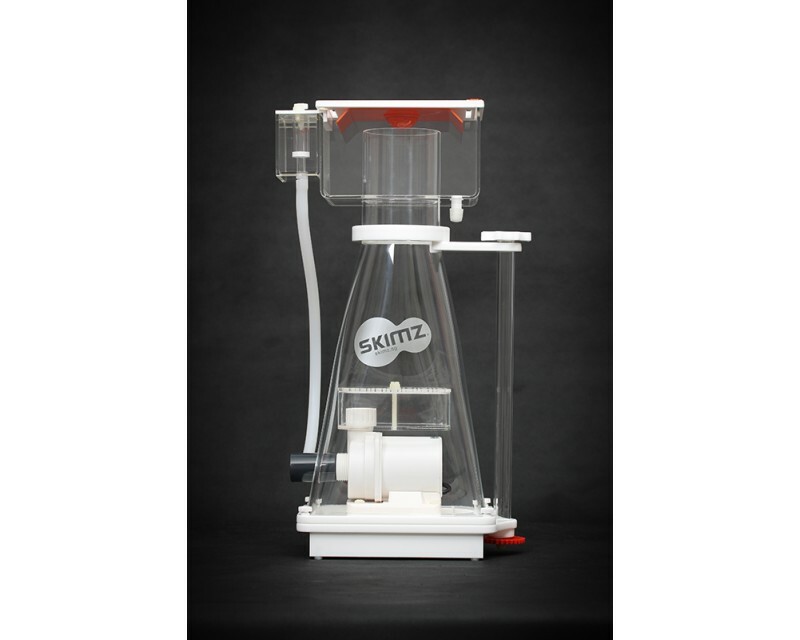 Skimz SP187 Piramid Protein Skimmer is the smallest model that is rated for aquarium systems up to 900L. 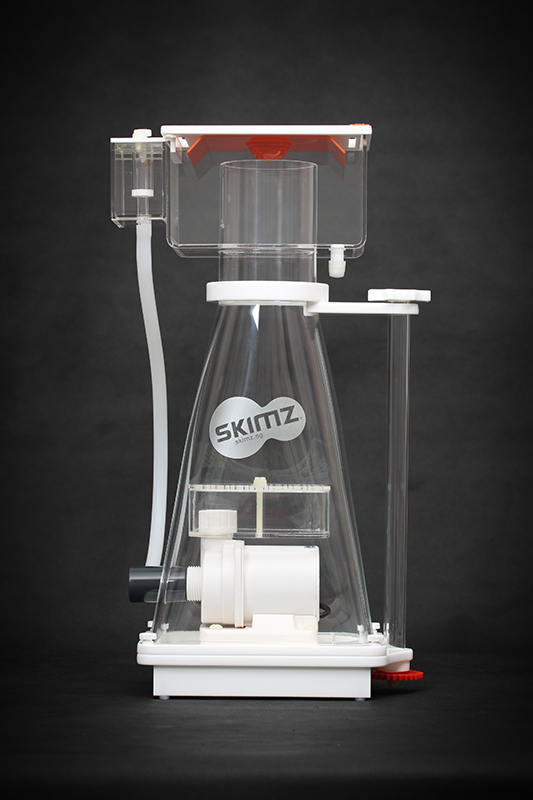 Skimz SP187 Skimmer draws an air intake of 780 l/h of air while consuming only 17W. 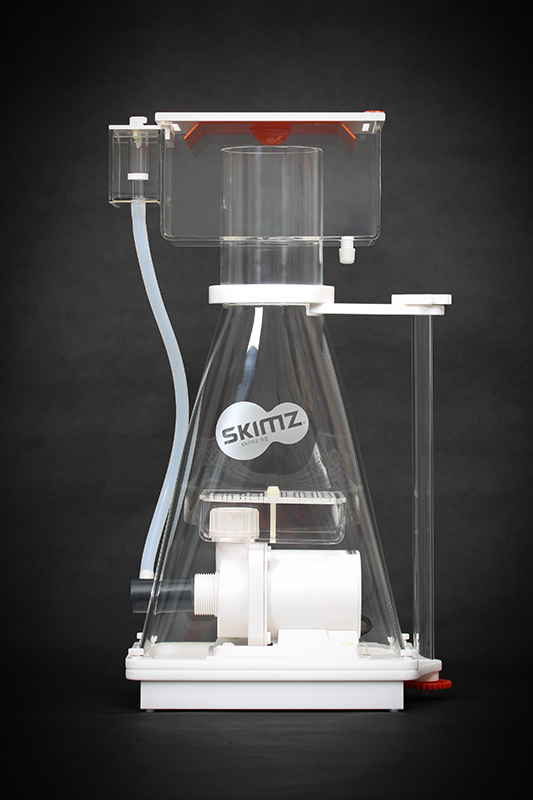 Skimz SP187 has a small footprint, comes with low voltage QuietPro QPS2.0 DC skimmer pump and RPM controller.